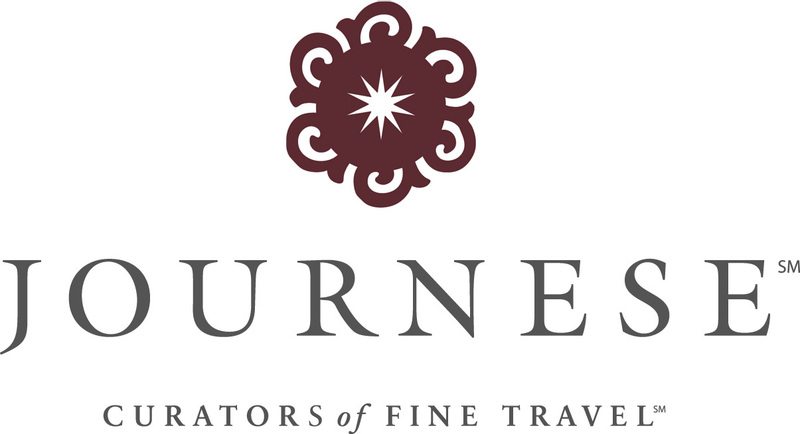 Journese - Save up to 50% and more in Mexico! Book now and save up to 50%, receive resort credits of up to $1,500 and more in Mexico! Enjoy Savings up to 50% at Excellence Group Luxury Hotels & Resorts and Playa Hotels & Resorts. Plus, receive an Air Credit up to $500, resort credits up to $1,500 and children stay complimentary at partner resorts across Mexico.